RiceGum Not Happy With Instagram Model’s Outfit. Calls Taylor Bee Out. RiceGum is not stranger to bumping heads with Instagram models on his stream. 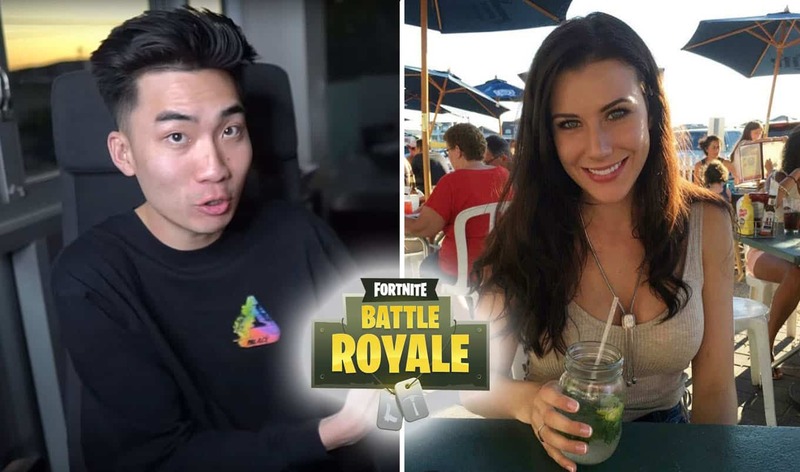 While playing Fortnite Battle Royale, RiceGum got distracted by Taylor Bee and what she’s wearing. He then notices something. Tayler Bee is an Instagram model that goes by @taylorbeexox on her account. She has a pretty solid following with around 12.4k followers. Being from New York, she takes pictures around town when she can, such as this neat pic in front of an Ice Cream truck. Taylor Bee also takes pictures abroad during her travels, and tries to get shots of iconic land marks such as the London Bridge. RiceGum Calls Model Out. Prefers Checks Over Stripes. 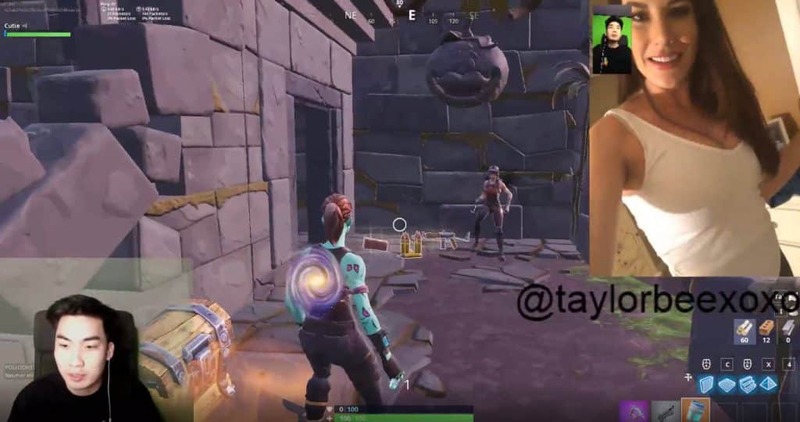 Taylor Bee appeared on one of RiceGum’s Fortnite Battle Royale streams recently where she was talking about all sorts of things with him. At one point in their conversation, Taylor Bee was getting ready to go out, so she put on her “going-out” outfit. It seemed to distract RiceGum as he kept running into the wall with his Fortnite character. Taylor Bee then changes the camera angle to show off her branded Adidas pants, and this happens. Seems like RiceGum isn’t a fan of Adidas by saying checks (Nike’s Swoosh) over stripes (3 stripes from Adidas). Perhaps it’s because Nike is one of his sponsors? Or he just genuinely prefers Nike over Adidas. 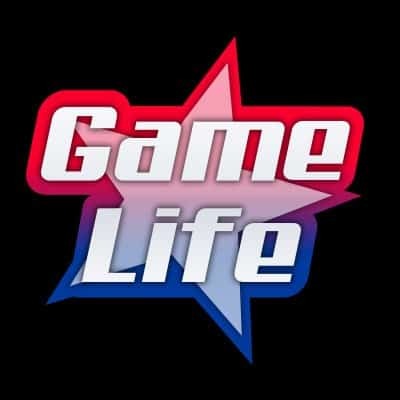 What seems to be a battle of ages between the two monster brands, there’s definitely loyalists on each side, and RiceGum has played his cards in the recent stream. But just before the video cuts off, Taylor Bee says, “I know I know“. Perhaps she prefers Nike also, but only had Adidas pants at the time. One thing for sure is RiceGum was definitely off his Fortnite Battle Royale game for a few seconds there. Other: Instagram Model Insults RiceGum on Fortnite. Says He’s Too Short.